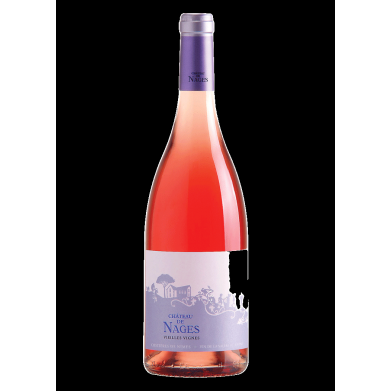 CHATEAU DE NAGES NIMES ROSE VIEILLE VIGNES, 2016 for only $13.99 in online liquor store. Jeb Dunnuck-Costieres de Nimes, Rhone, France - "Terrific notes of strawberries, flowers, white peach and rose petals. With medium-bodied richness, impeccable purity and a clean, crisp finish, it's about as versatile as they come. It will be great on its own or paired with any number of cuisines."